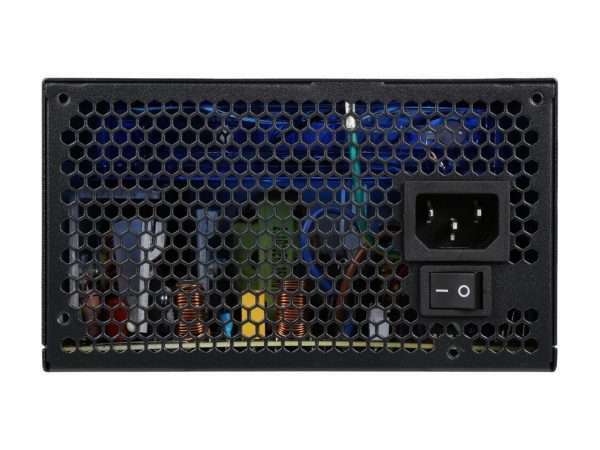 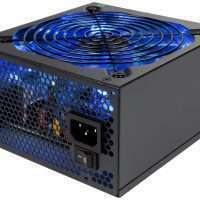 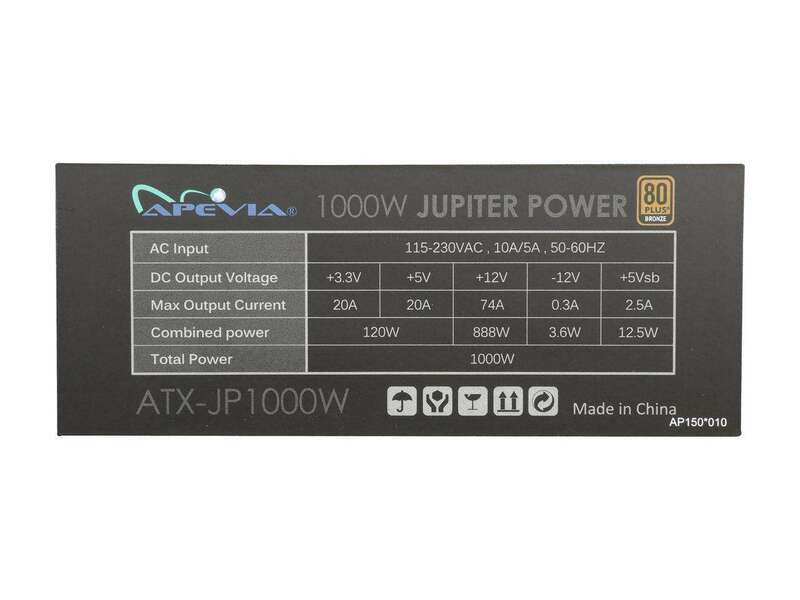 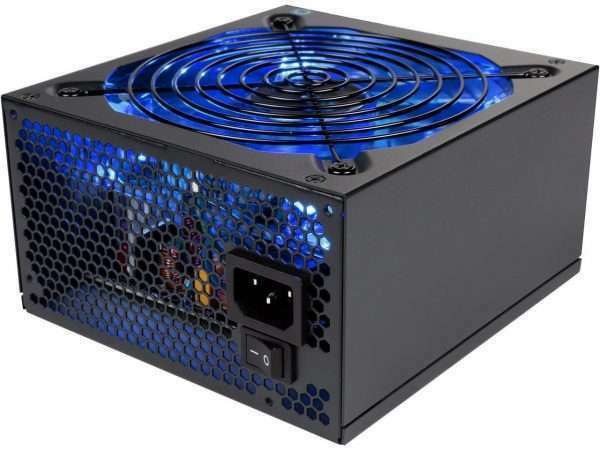 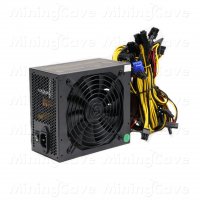 The APEVIA ATX-JP800W delivers robust 800W of maximum power for your rig. 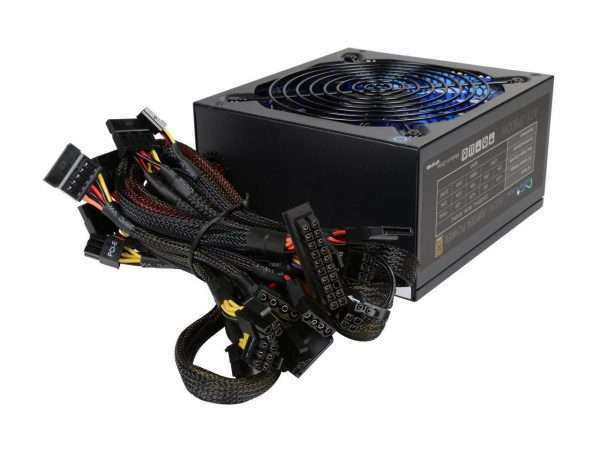 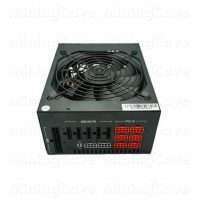 Single +12V rails provide sufficient juice for your multi-core CPU and graphics cards. High stability with 5% tolerance of 5V, 3.3V & 12V output ensures stable, reliable energy supply in various conditions.